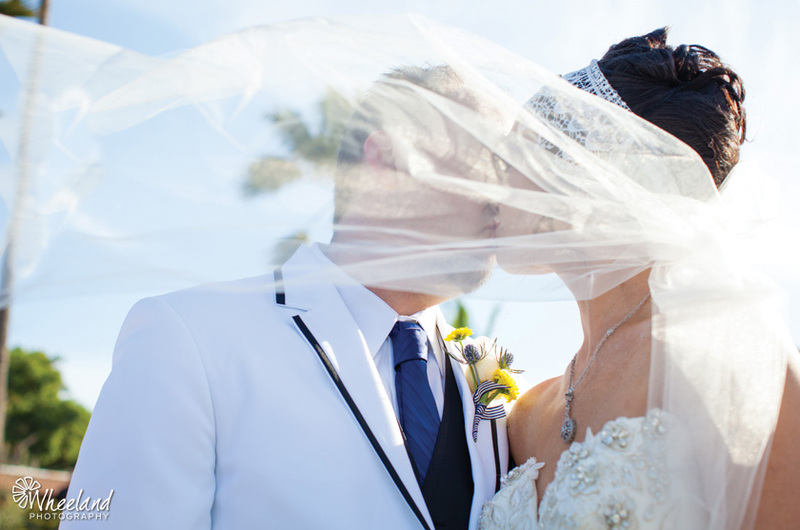 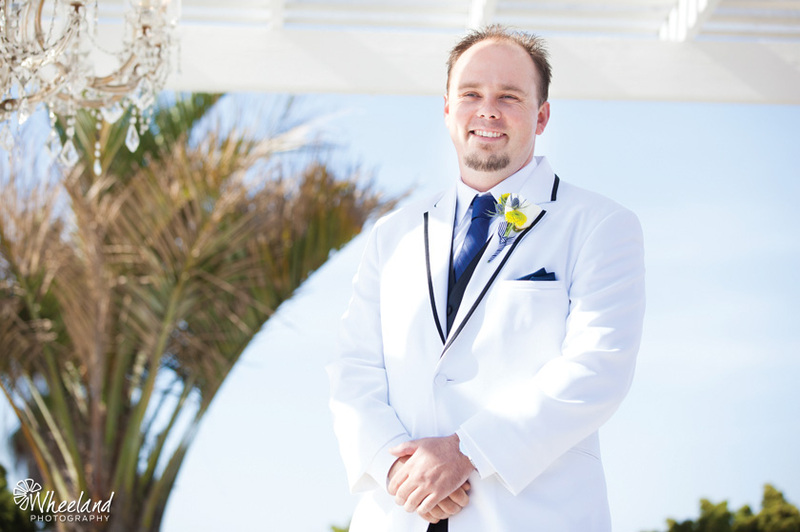 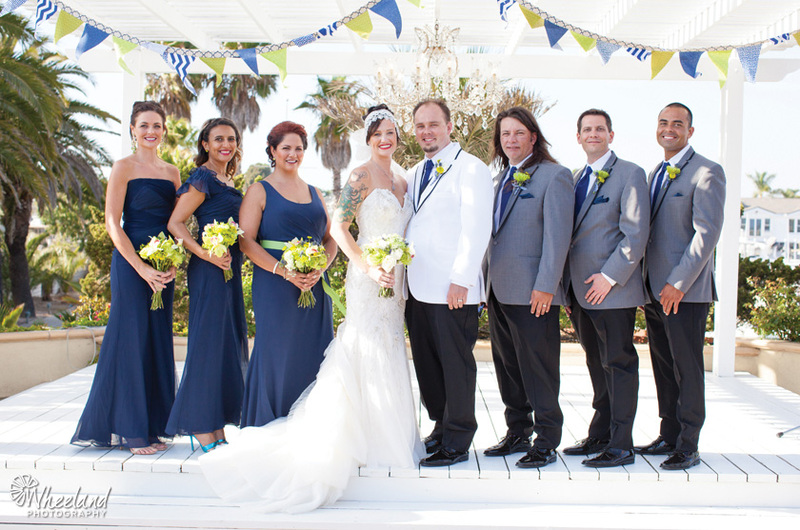 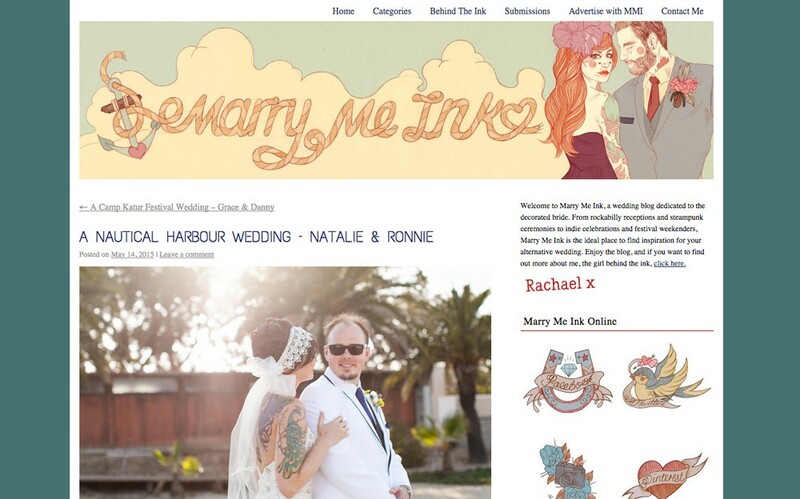 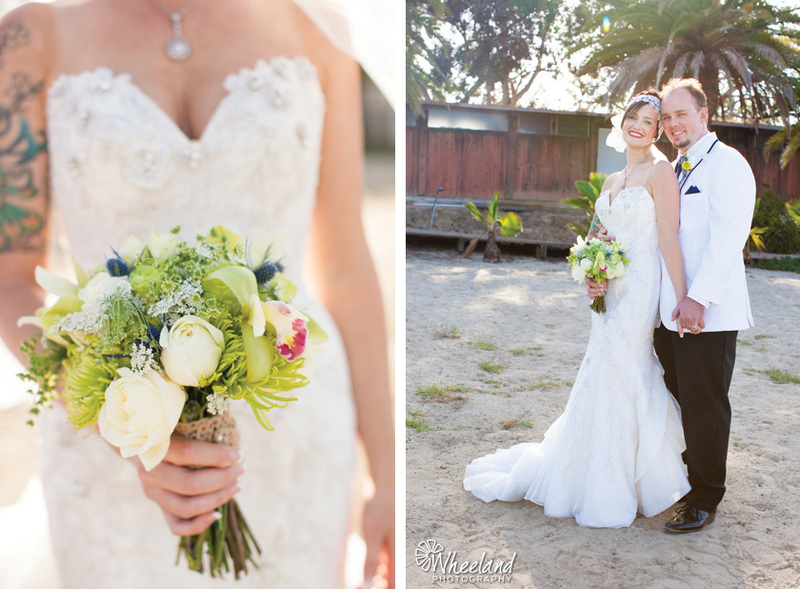 Ronnie and Natalie’s summer beach wedding was perfect! 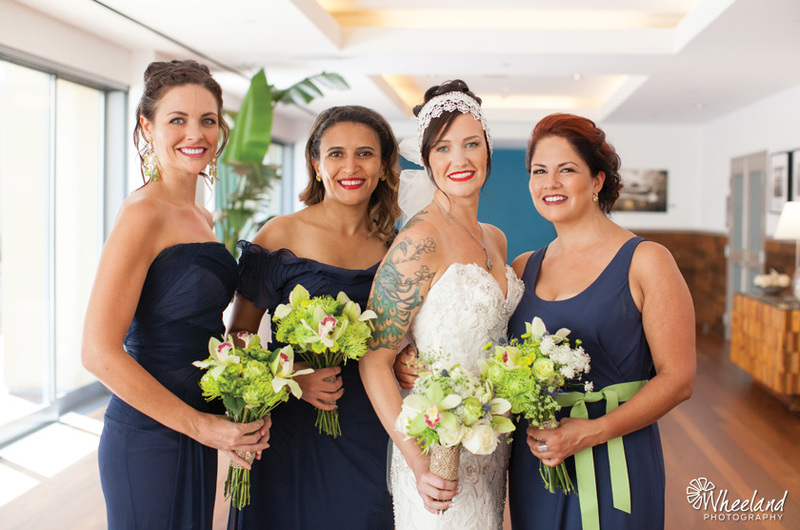 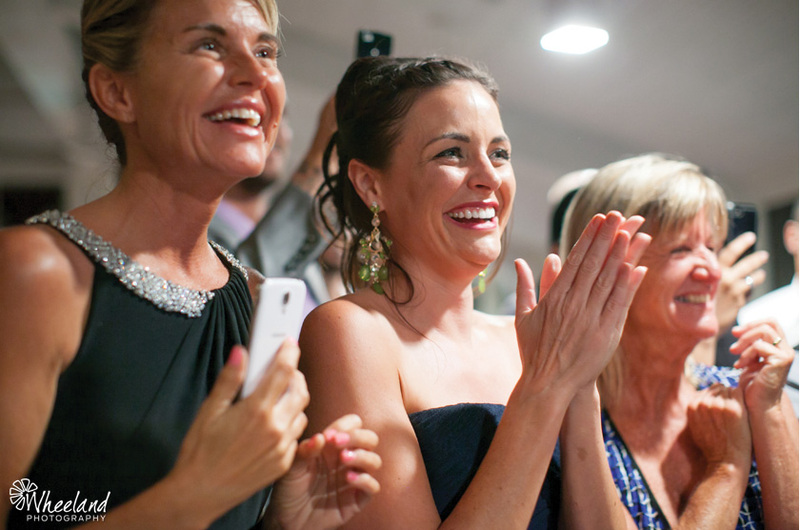 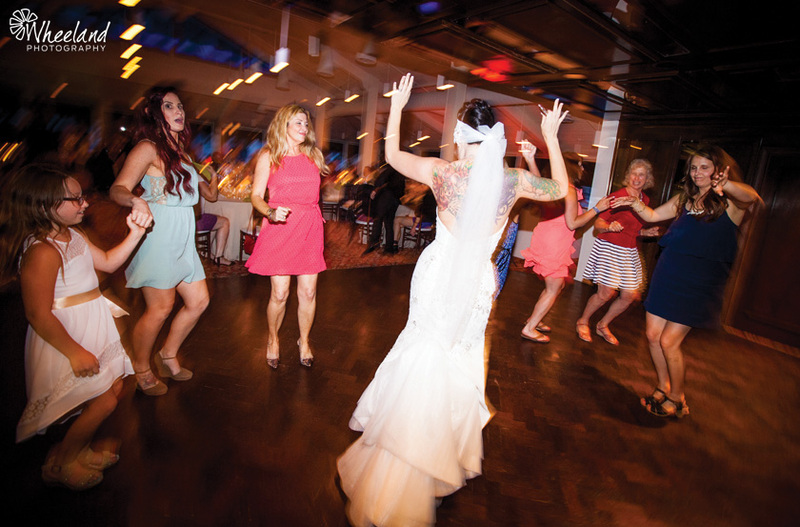 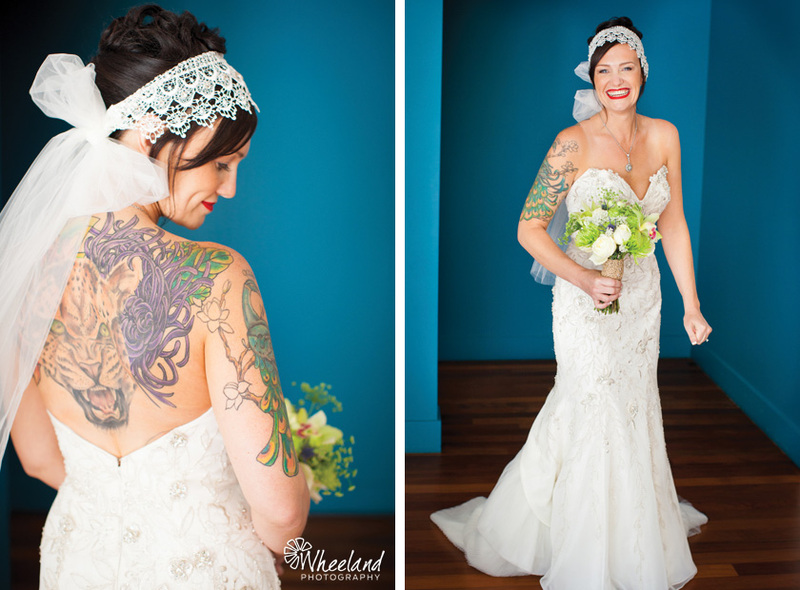 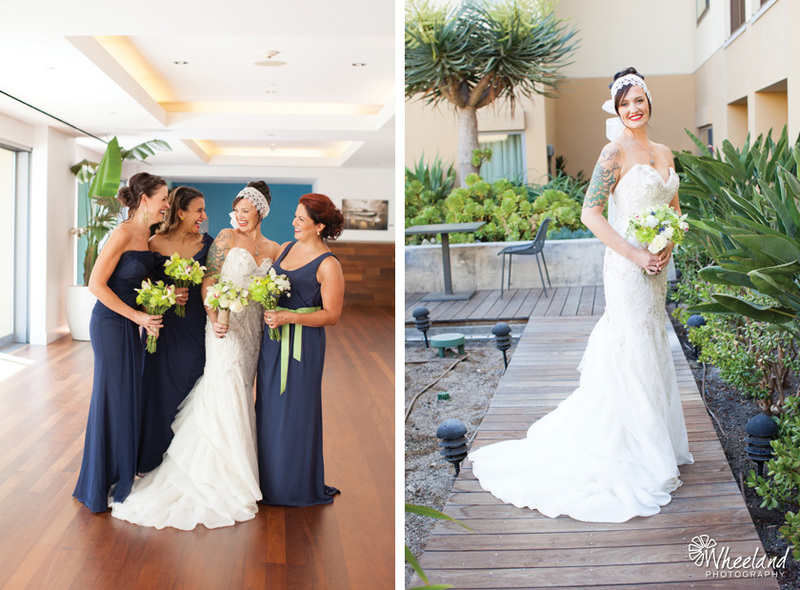 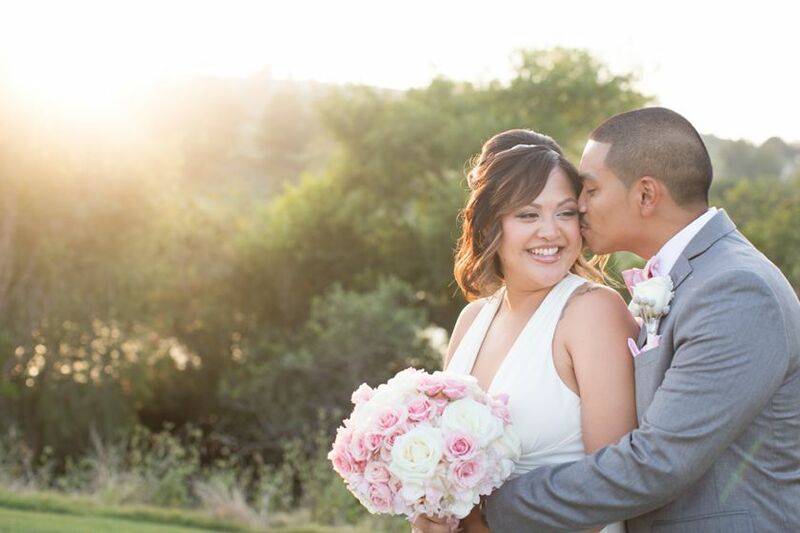 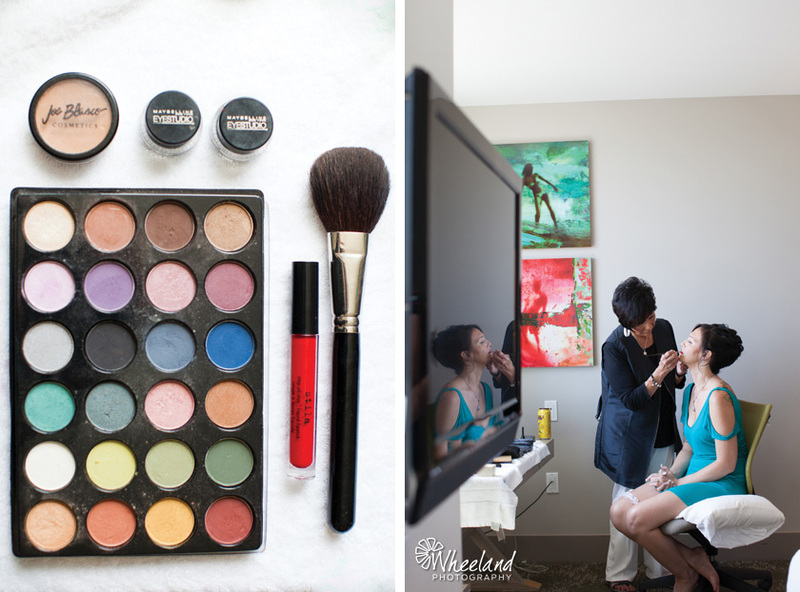 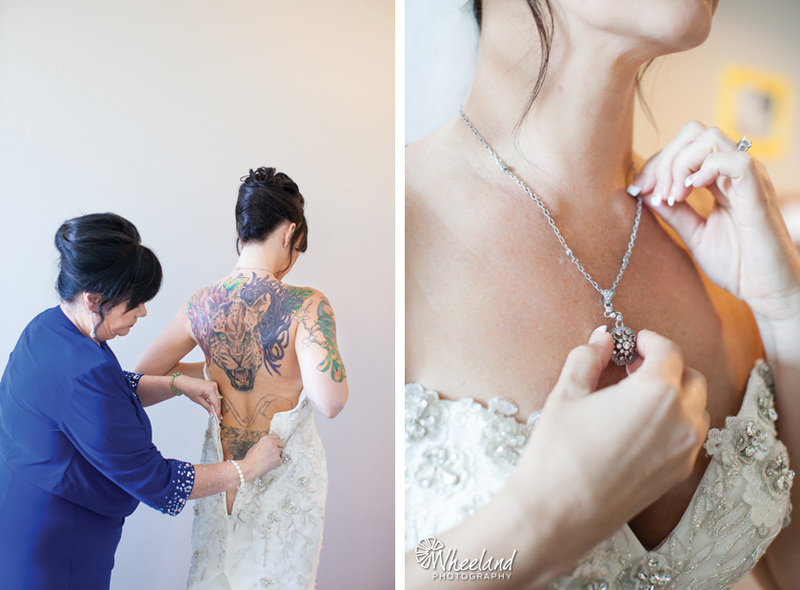 Natalie made a stunning bride, and their friendship and love for each other is admirable. 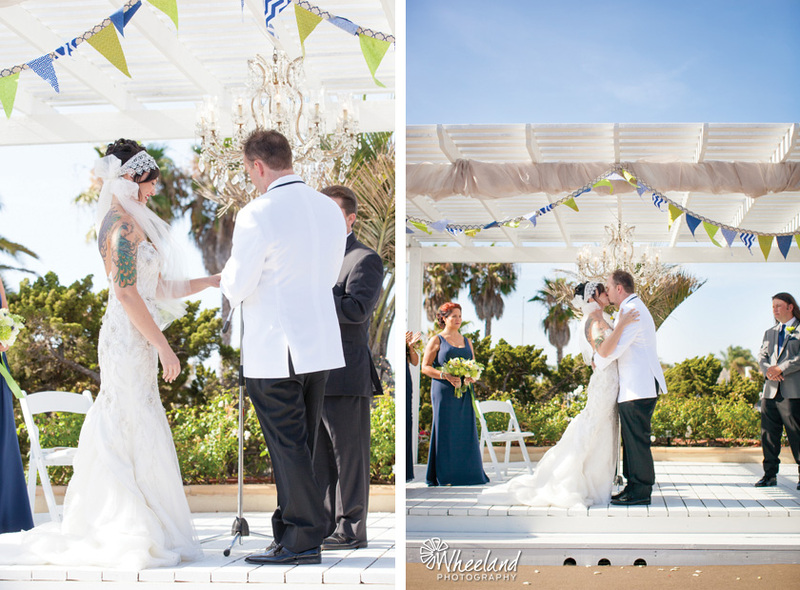 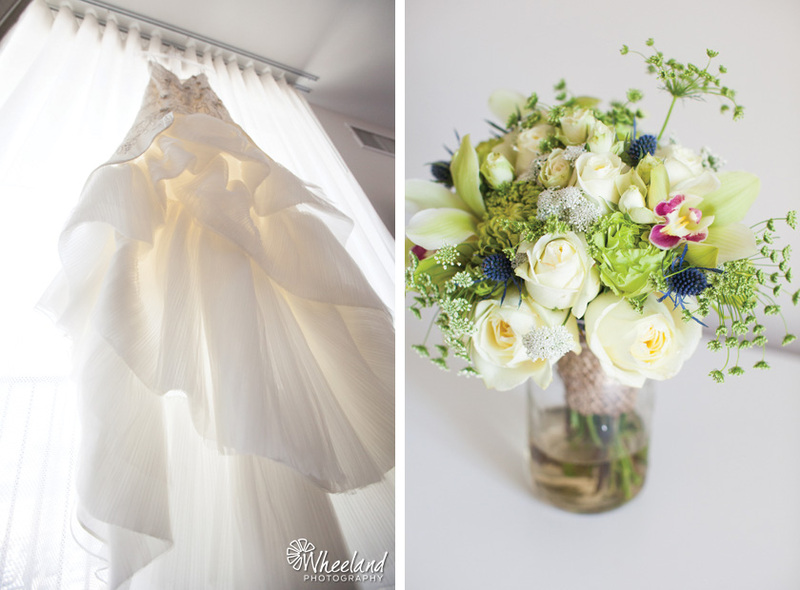 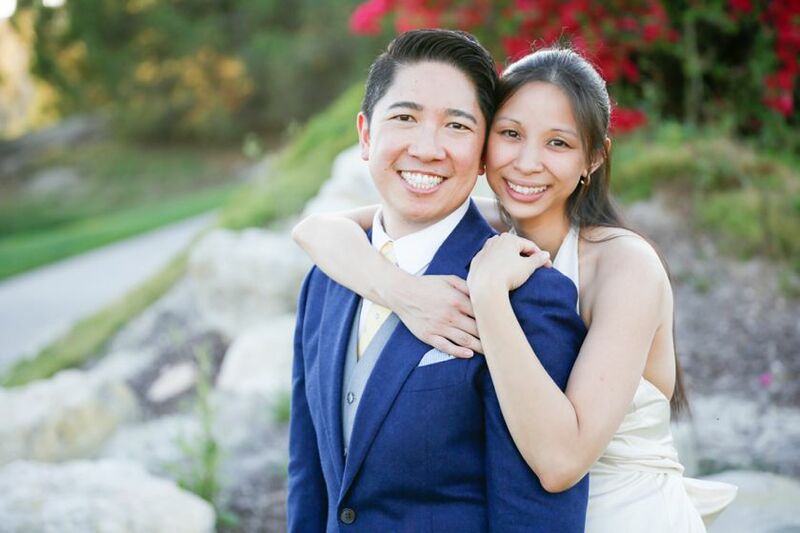 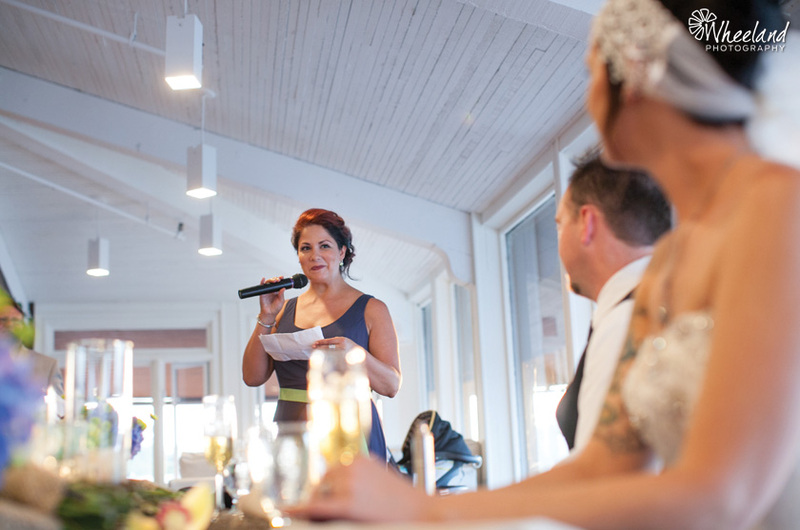 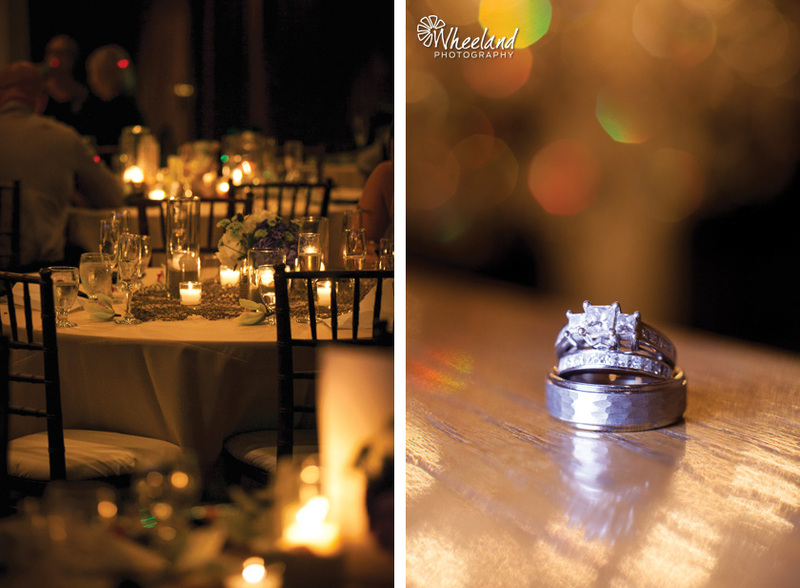 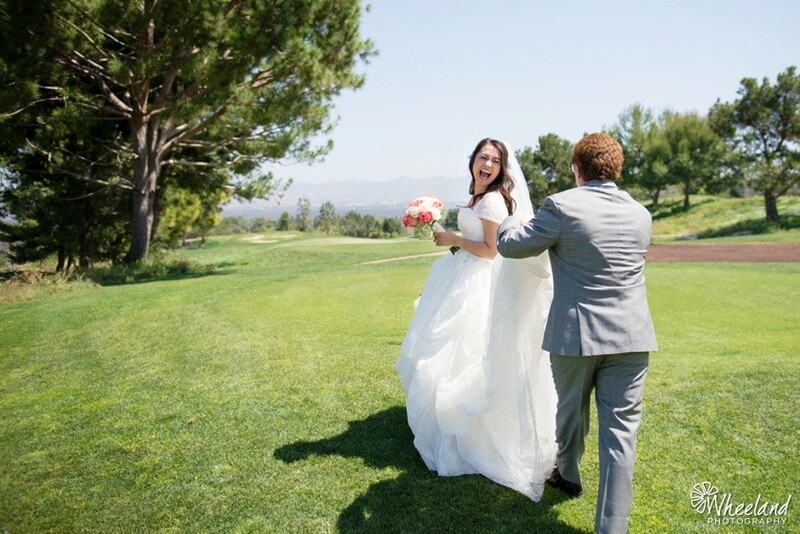 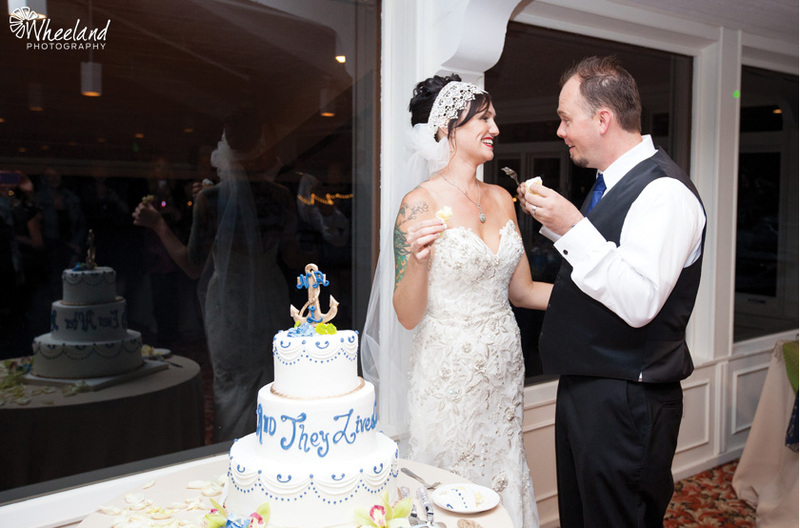 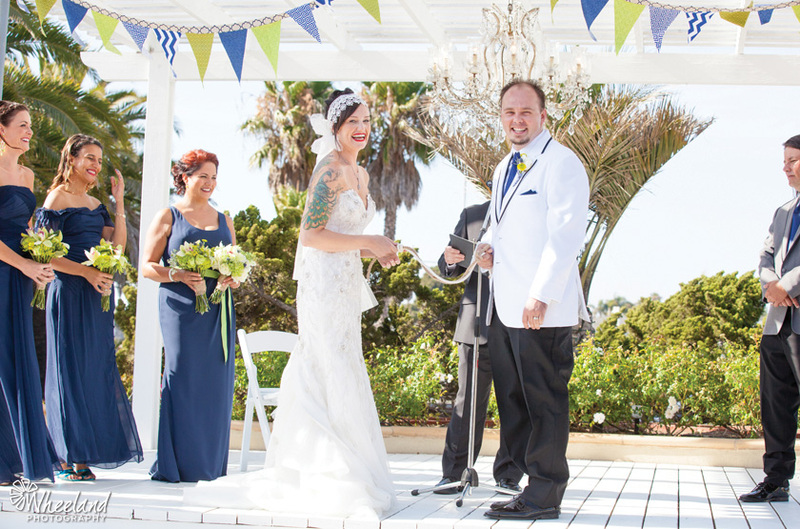 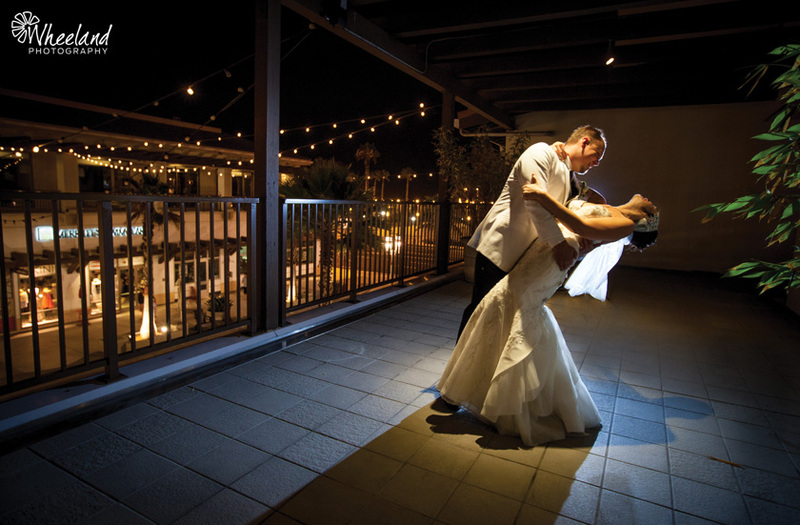 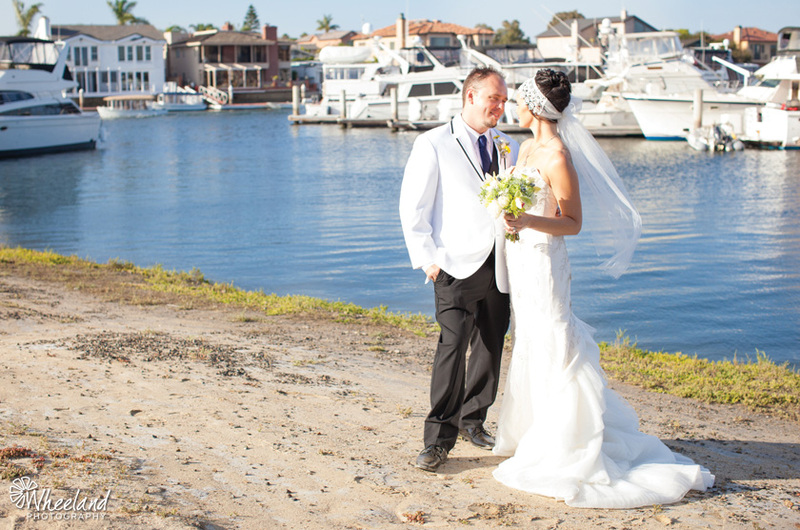 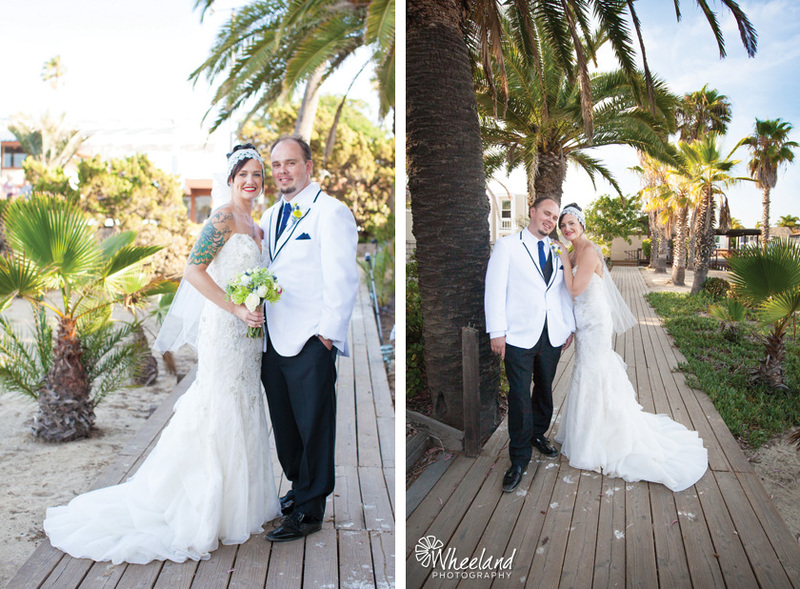 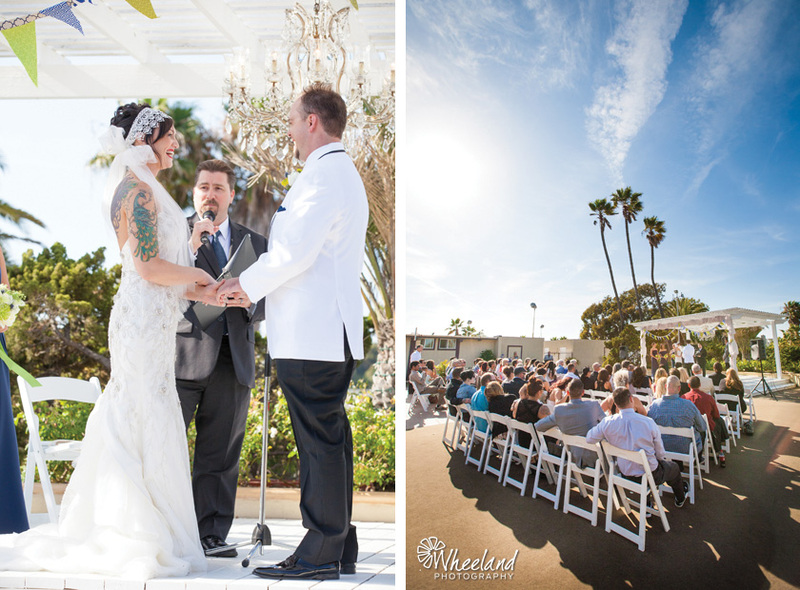 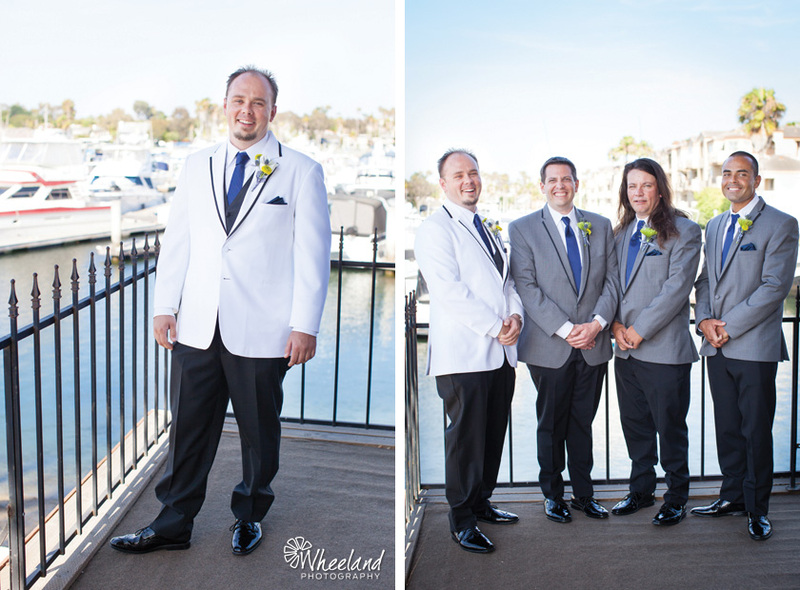 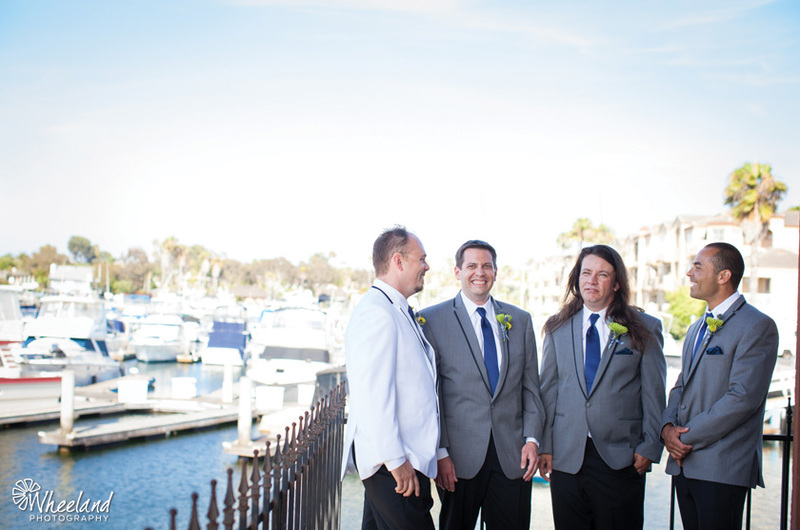 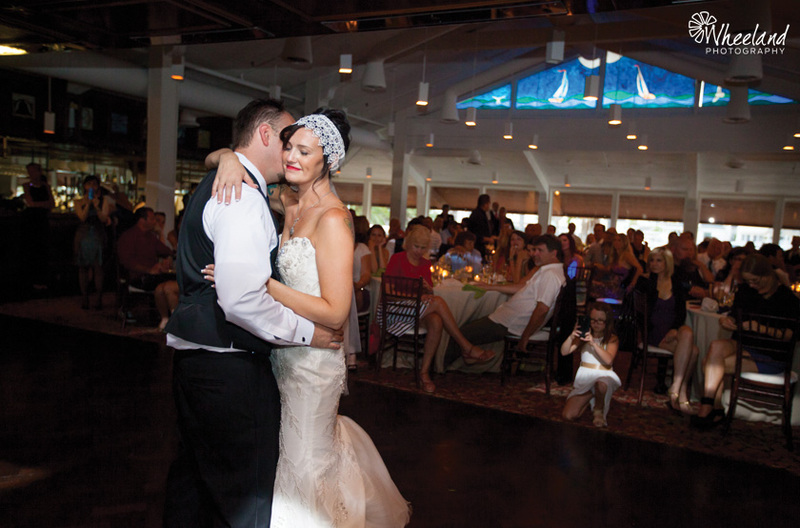 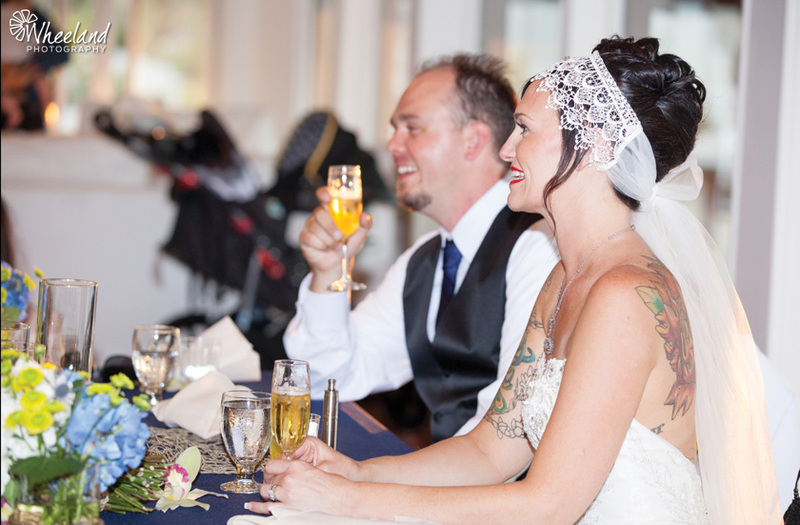 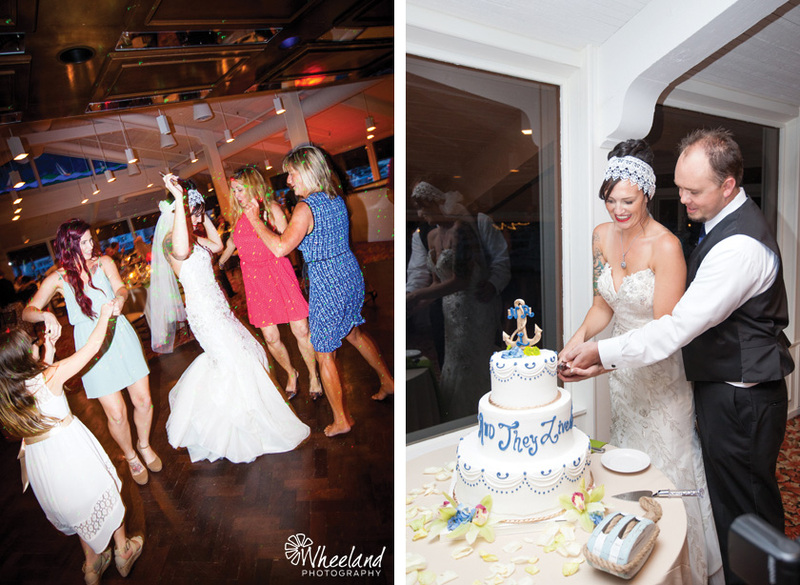 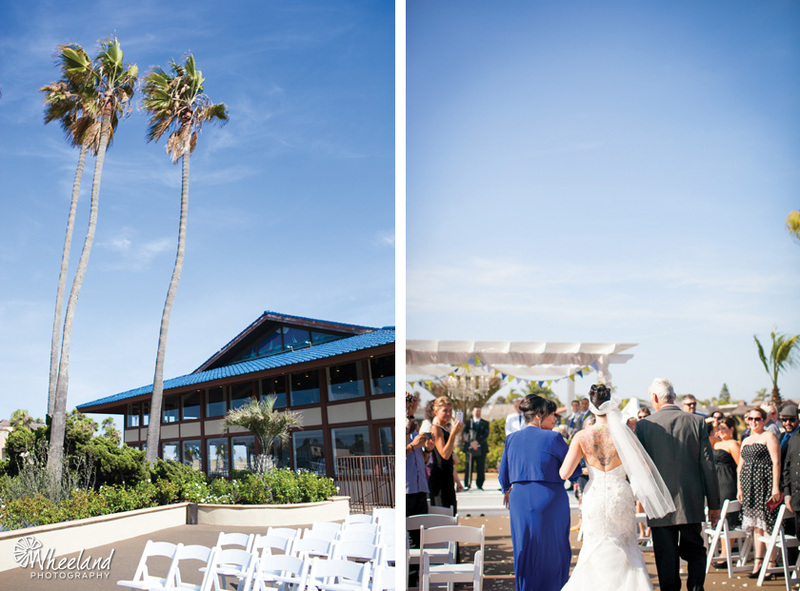 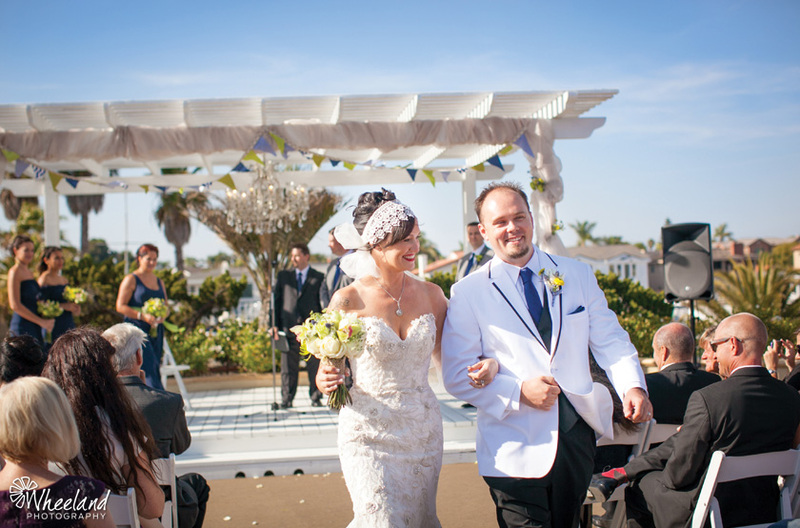 They had both their Ceremony and Reception at the Huntington Harbour Bay Club in Huntington Beach, CA. 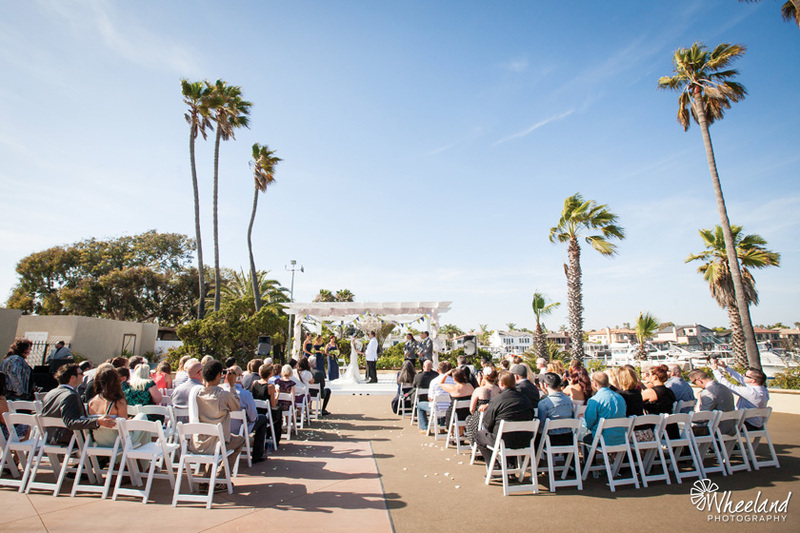 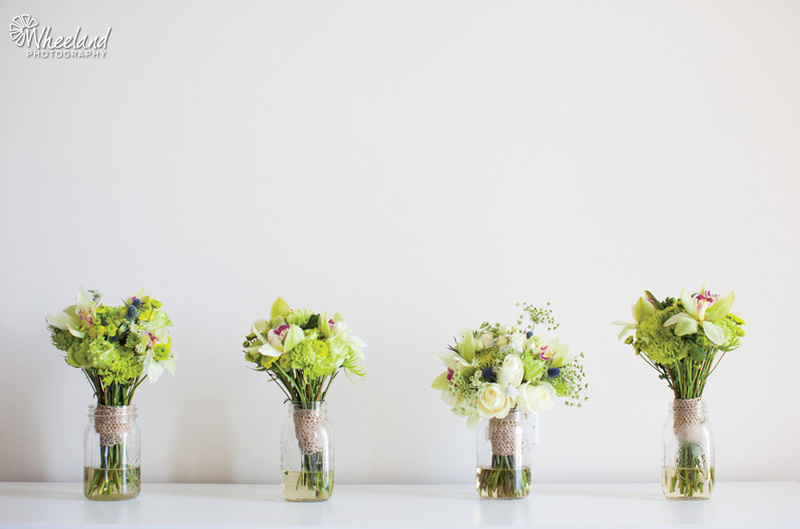 Lasting Memories and Events did an AMAZING job making sure everything ran smoothly and delivered gorgeous florals.